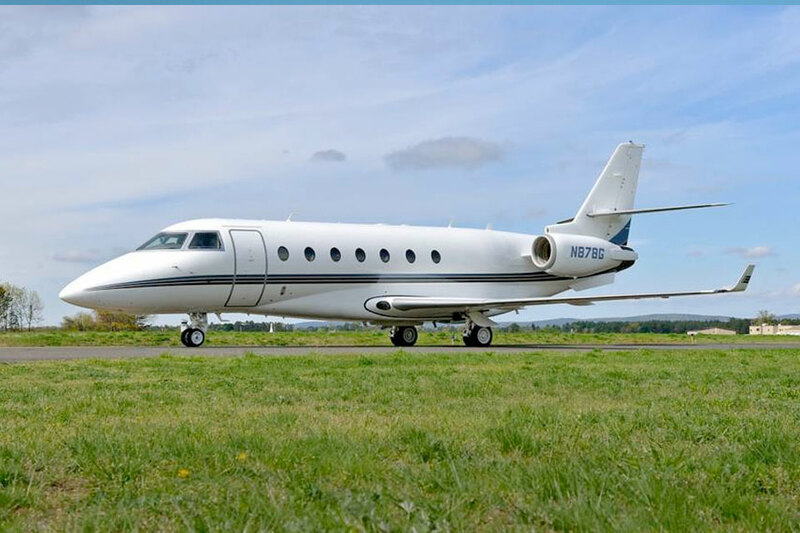 More spacious than Mid-Size Jets, with the benefits of Heavy Jets but at a more competitive rate. Feature wide-body cabin space, high altitude capability, speed, and long range flying. These jets combine transatlantic capability with the speed and comfort of a wide-body jet. Full standing headroom, luxury spacious cabins, flight attendant and great luggage capacity – ideal for VIPs, business executives and family holidays. Seating for up to 10 passengers and up to 7 hours flying time. 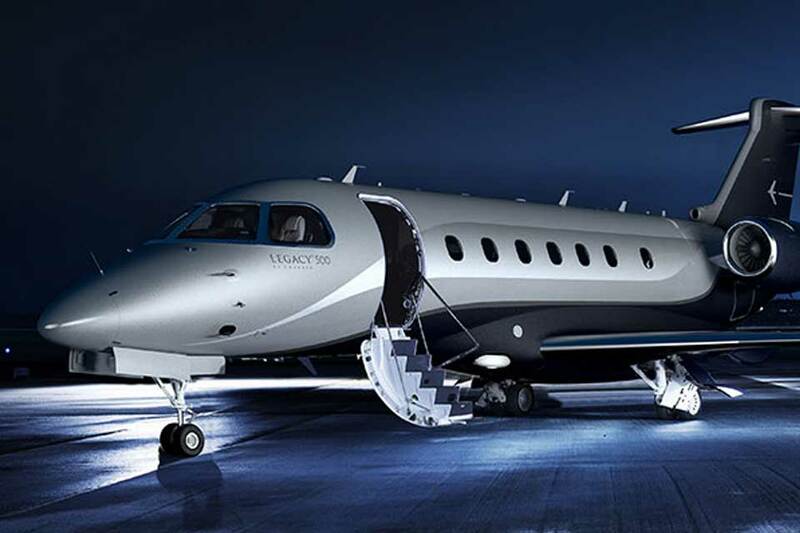 The ultimate super-midsize private jet, setting new standards in passenger comfort, technology and reliability. This super mid-sized jet can fly to the Middle East from Europe. The largest-in-class stand-up cabin, and class-leading stowage capacity and speed. It’s the kind of aircraft that emerges from not listening to conventional thinking – and instead, redefining what’s possible. 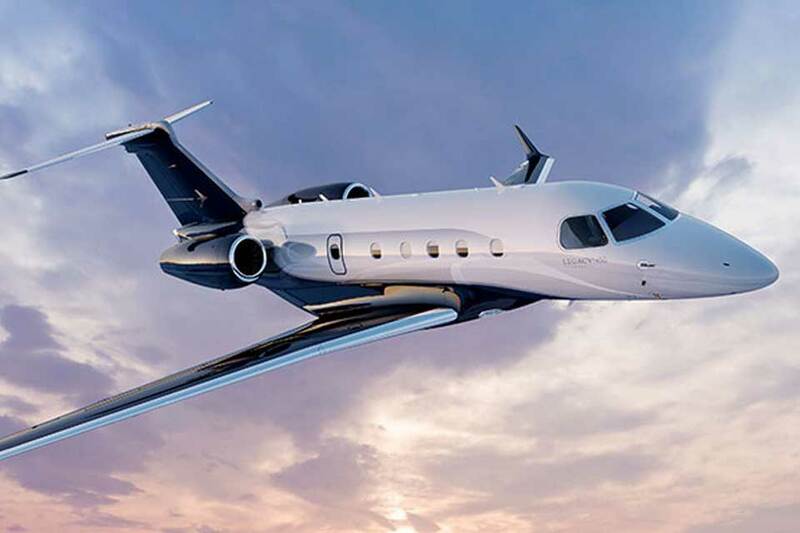 A leader in its class, the Challenger 300 is capable of flying between most European destinations non-stop, offering unrivalled performance without compromising on cabin comfort. 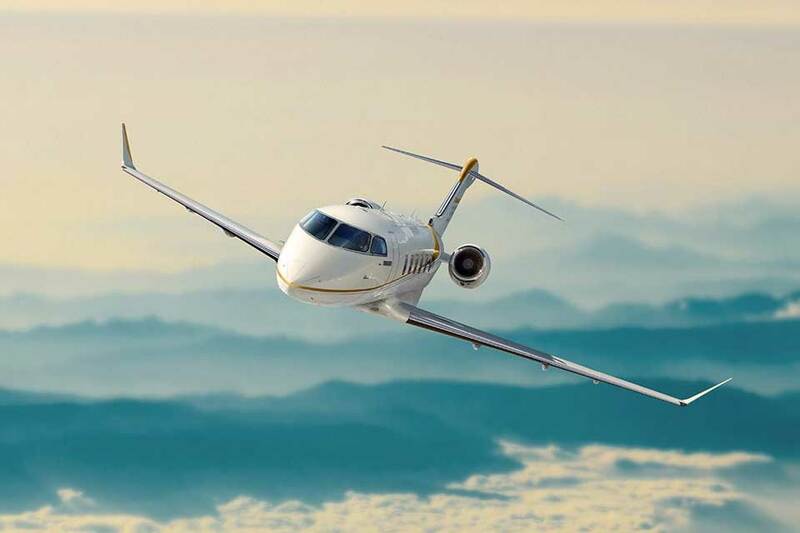 The Challenger 350 has a flight range of 5930km with 8 passengers, enough to reach Dubai from London, fly coast to coast in the US, or reach Paris from New York. The ultimate super mid-size business jet that can access more airports than any other in its class. 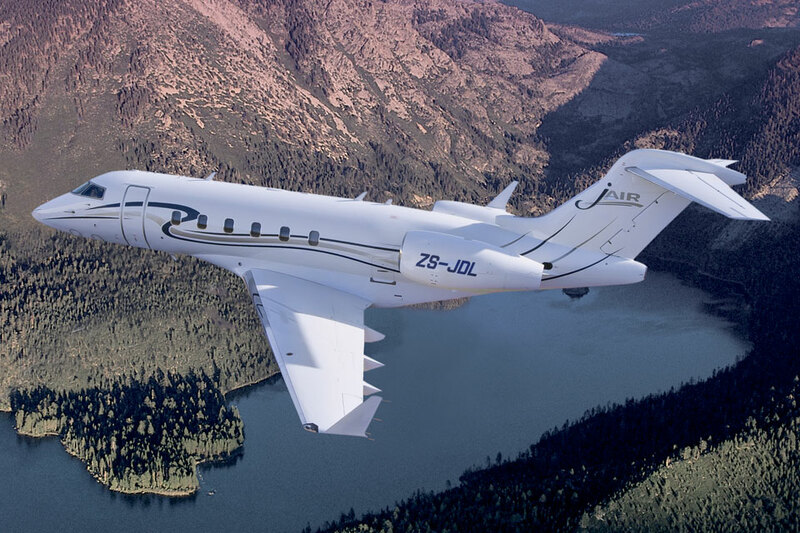 Leading the way in the mid-size private jet class is the Citation Sovereign. 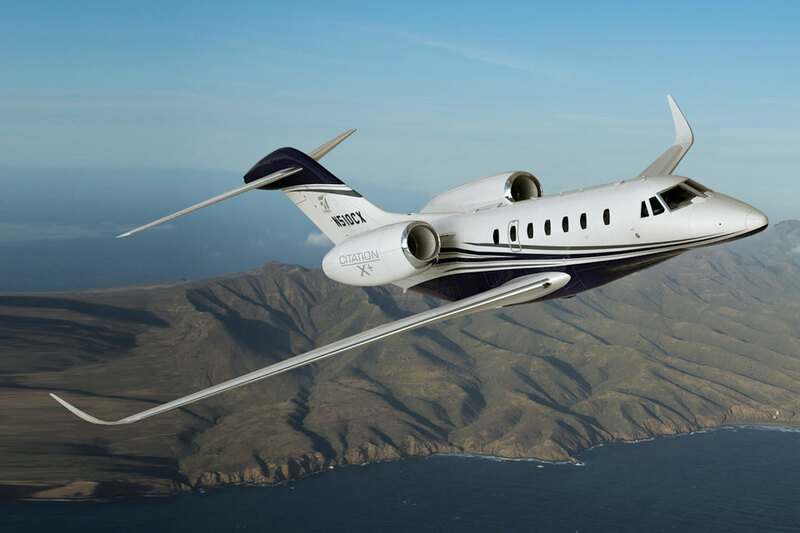 With its advanced aerodynamics, exceptional short-field capability, superior fuel efficiency and high level of comfort, your next charter will be convenient and cost effect. It’s highly suited to longer distances (6 hour flight range) and offers you supreme performance within a deluxe and spacious environment. 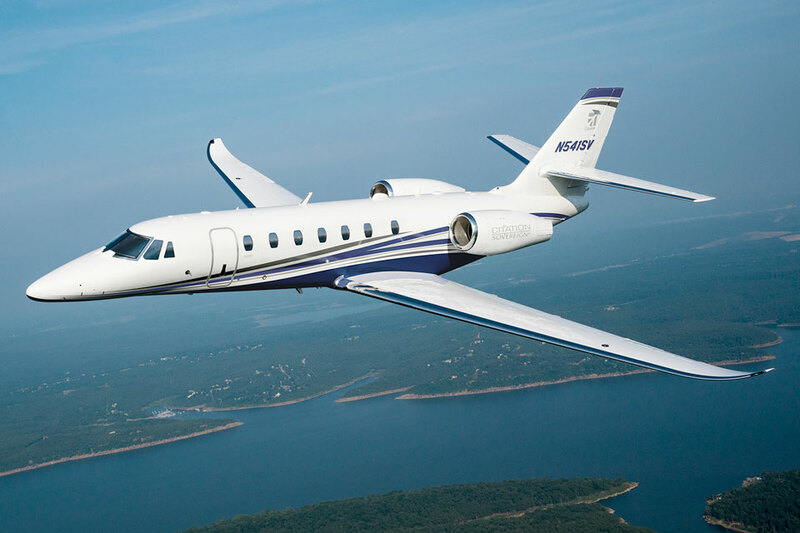 The Citation X is the perfect aircraft for customers wanting to move faster, be more efficient and get where they need to be more quickly than ever before. It defines the super mid-size private aircraft category. Featuring one of the largest cabin cross sections in the mid-size category, a completely flat floor and a generous cabin width, you will have plenty of room to get comfortable. A true game changer in the mid-size private jet category. 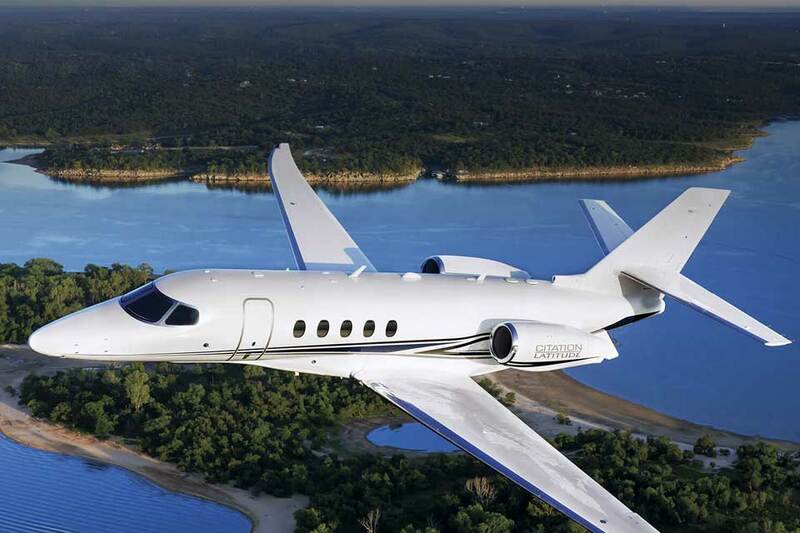 The G200 is a super-midsize aircraft that fits into the product line quite well. 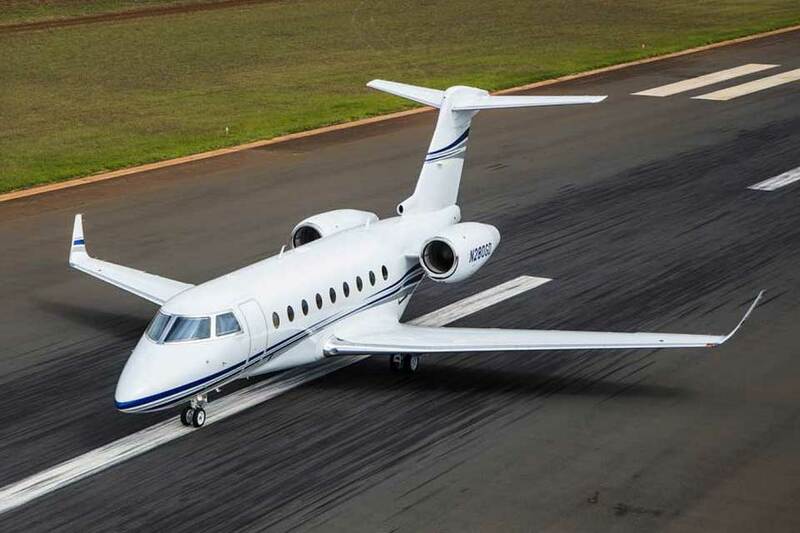 It complements the large size product line that Gulfstream has been known for for so long. The flat floor in this airplane makes for an impressive space that allows for any and all sorts of business and pleasure to be conducted. The stand-up cabin only adds to the interior that impresses. 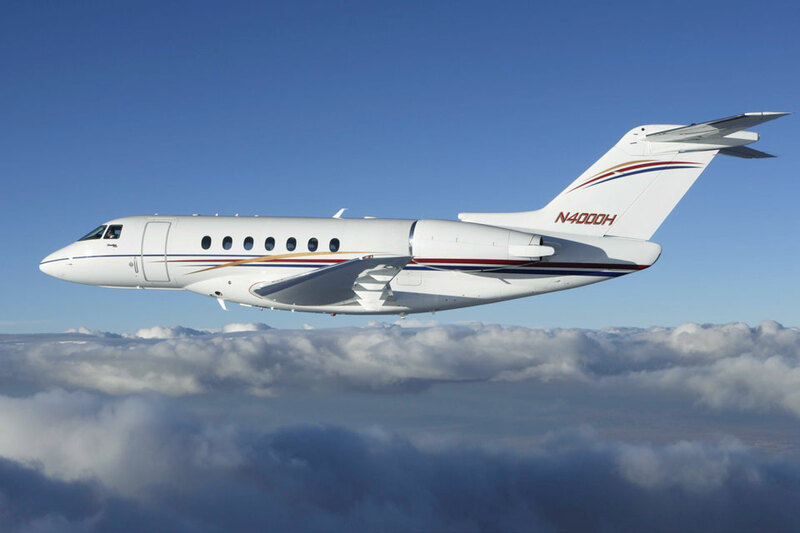 The Hawker 4000 super mid-size business jet is the largest aircraft in the Hawker family and features all-composite fuselage and swept aluminium wing design.